Get all 29 Color Theory releases available on Bandcamp and save 50%. Includes unlimited streaming via the free Bandcamp app, plus high-quality downloads of Feral, The Majesty of Our Broken Past (Instrumental Edition), The Majesty of Our Broken Past, In Motion (Night Raptor Remix), Glory Days Remixes, The Ghost in You, The Timekeeper, Shake the Disease, and 21 more. , and , . Outside the Lines, Vol. 1 is a collection of rarities from 1993-2003. It includes one-offs recorded for compilation CDs, collaborations, and early versions of album tracks. 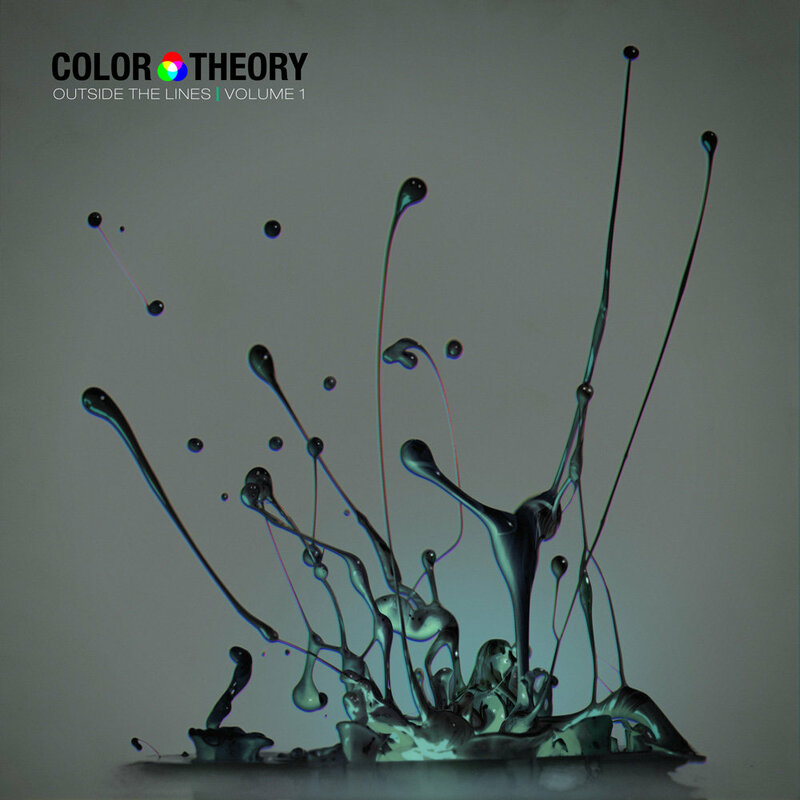 There’s a heavy emphasis on piano/vocal arrangements, going all the way back to the first Color Theory 4-track demos. Warning – for serious fans only! Somehow I never outgrew the 80s. It never snows here in L.A. I can open my heart another way.